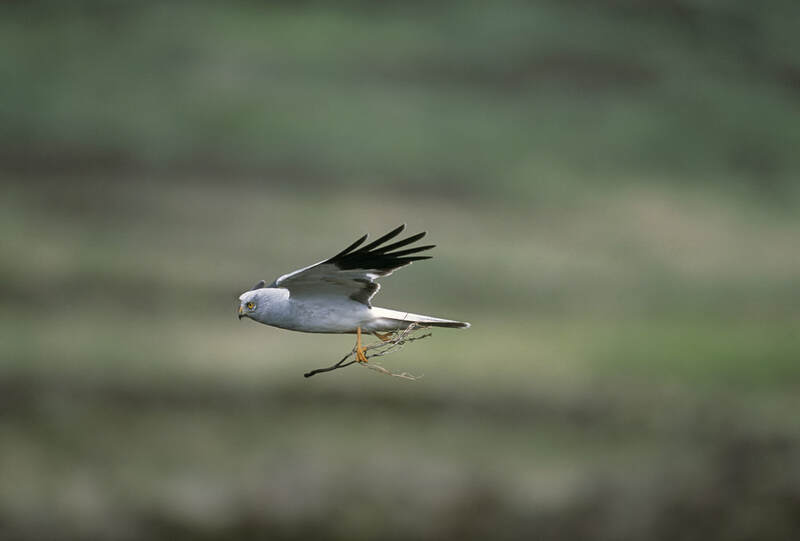 "The UK population of hen harriers is really hanging in the balance and the disappearance of these three birds is extremely troubling. These tags are over 90% reliable and capable of transmitting long after a bird has died. If these birds had died of natural causes we would expect to recover both the tag and the body. But this has not been the case." A male bird, named Blue, then raised concerns in March this year when his tag, which had also been functioning perfectly, suddenly and inexplicably cut out near Longsleddale, South Lanarkshire.